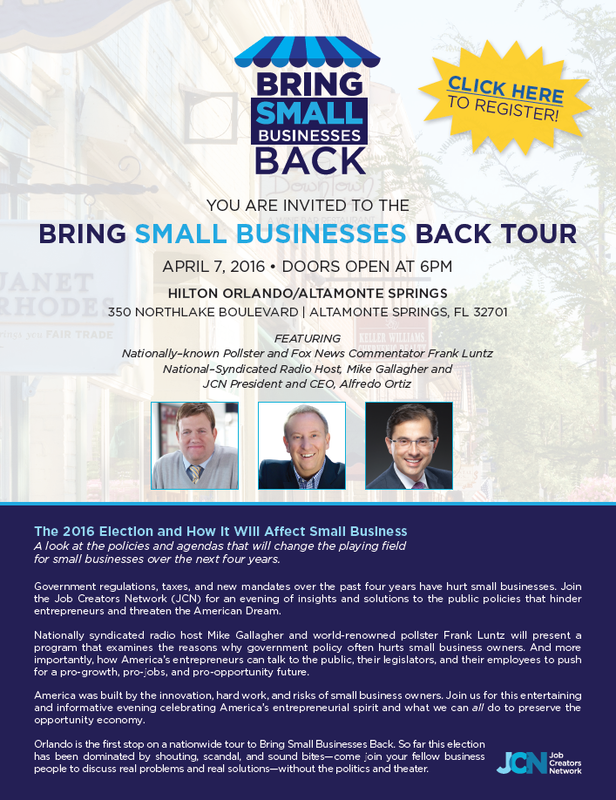 As part of its Bring Small Businesses Back (BSBB) campaign, The Job Creators Network is launching the BSBB Tour in Orlando on Thursday, April 7th. The event will be held at the Hilton Orlando in Altamonte Springs and doors open at 6 pm. 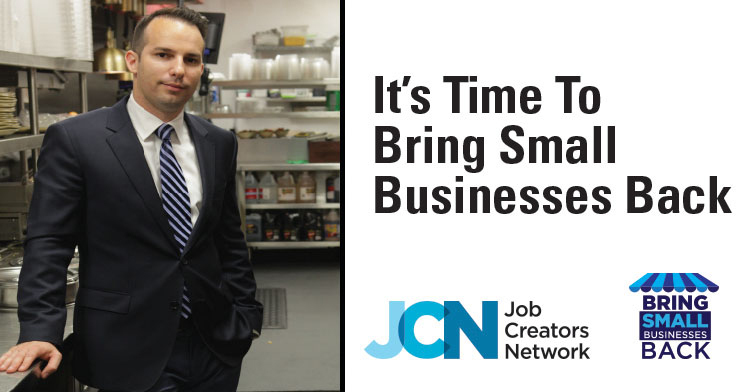 It will feature renowned pollster Frank Luntz, nationally syndicated radio host Mike Gallagher, and JCN President and CEO Alfredo Ortiz—who will discuss the 2016 election and how it will affect small businesses around the country. Luntz has been a frequent guest on Fox News Channel this election cycle highlighting the topics and messaging techniques most effective at engaging voters. He is by all accounts one of the foremost communications experts in the world. The Orlando event allows the public to see him up close. 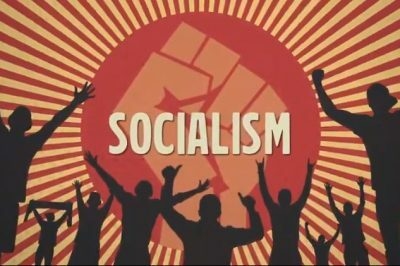 Luntz’s insight is needed now more than ever as the vast majority of small business owners think the country’s economy is headed in the wrong direction, according to a recent poll from JCN. Surveying more than 400 businesses, we found that only one in five small businesses plan to hire new employees next year. And nearly three-quarters of business owners believe they will have a more difficult time conducting business in 2016 than they did in 2015. Two-thirds of respondents said high taxes threaten the viability of their business, while three-fifths of those surveyed claimed red tape does the same. 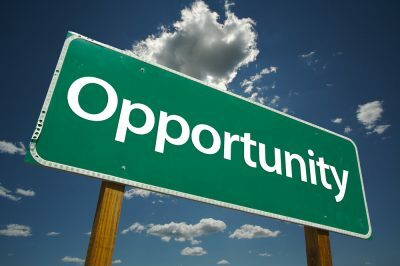 All of these obstacles will be discussed in depth at the Orlando event—which will also include a panel of Florida small business owners explaining how the current tax and regulatory environment threatens their businesses. You can see the event invitation below. RSVP here!